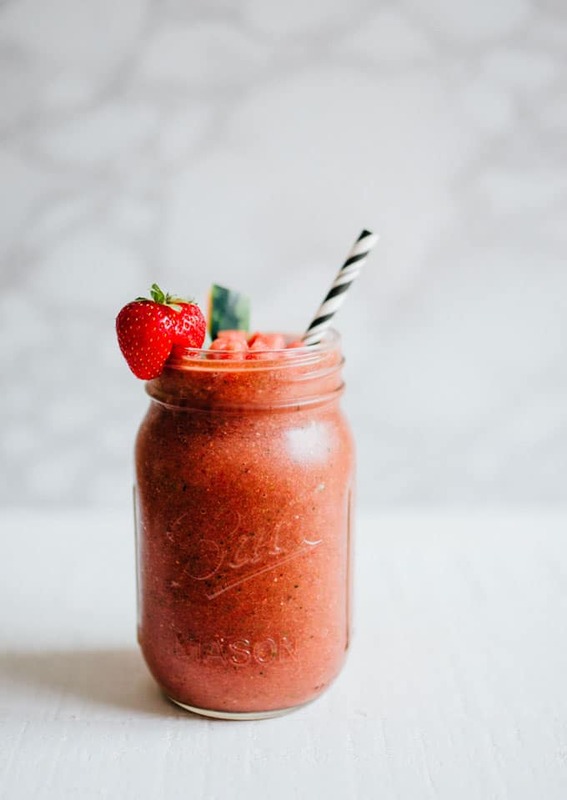 This recipe is as unique as it is delicious…Strawberry Watermelon Rind Smoothie! A waste free smoothie that’s hydrating, refreshing, and perfect for bringing along on your summer adventures! I’m all for the classic. The chocolate chip cookie, or the strawberry banana smoothie, or the spaghetti and red sauce. 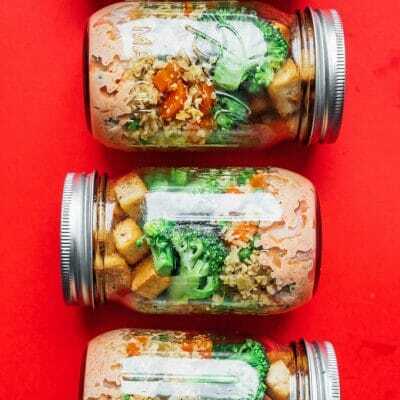 But I’m also for changing it up, because some real tasty ideas can show up when you take everything you think you know about an ingredient, throw it in a bag, shake it all up, and spill it out. 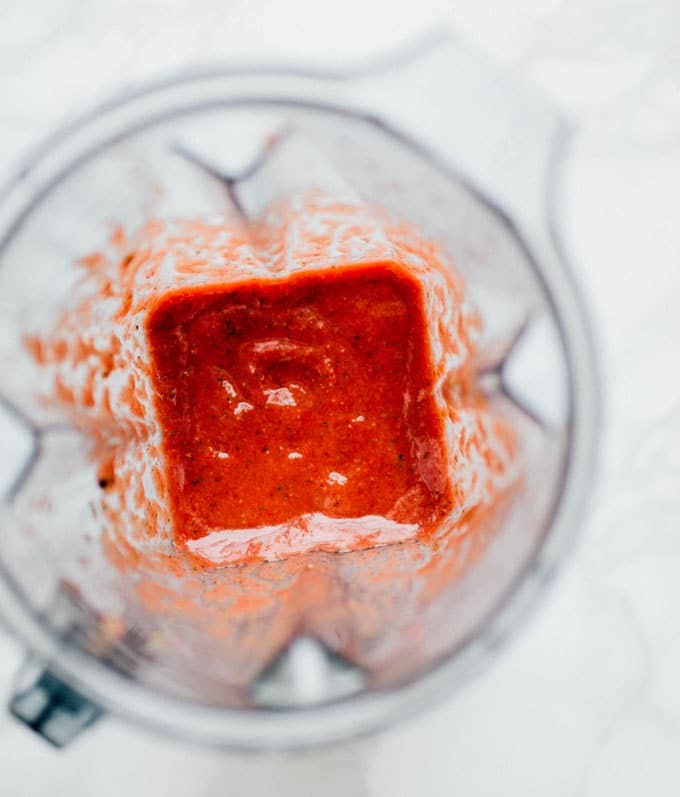 Which is a bit how this Strawberry Watermelon Rind Smoothie came to be. I hate to waste food, so when I buy a watermelon I usually end up freezing half of it for using as tasty ice cubes or in future daiquiris. 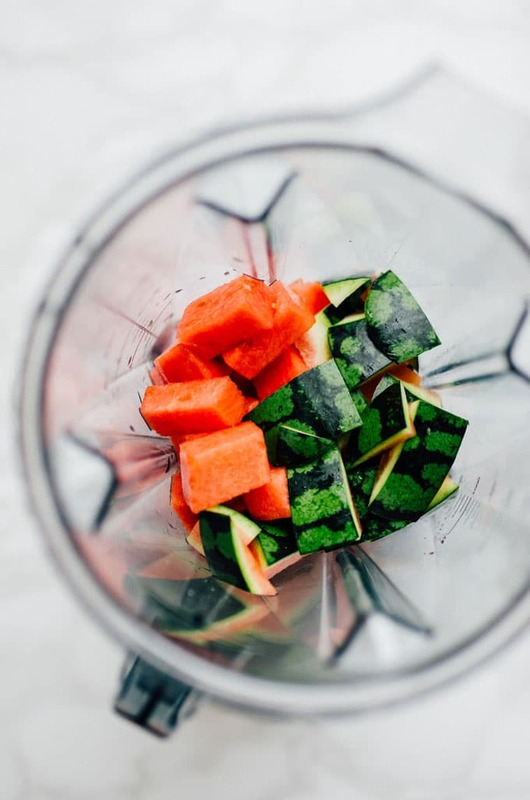 But I still felt like the amount of watermelon rind as being tossed was excessive, so I threw it in the blender along with some watermelon (this was after some major success with a banana peel smoothie, so I was feeling ambitious). Because in case you didn’t know, the whole watermelon is edible: flesh, juice, AND rind! The resulting smoothie left me wondering why we don’t use watermelon rind more often. Can you eat watermelon rind? Many people do actually use the rind of the watermelon. 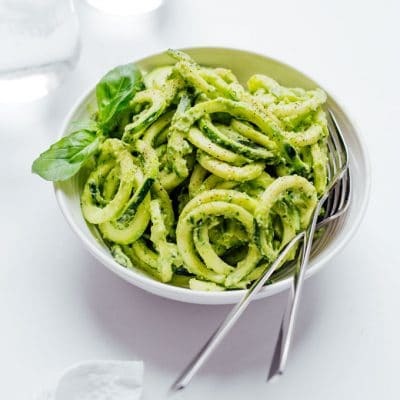 You can pickle it or chop it up and cook it like a vegetable in stir fry! 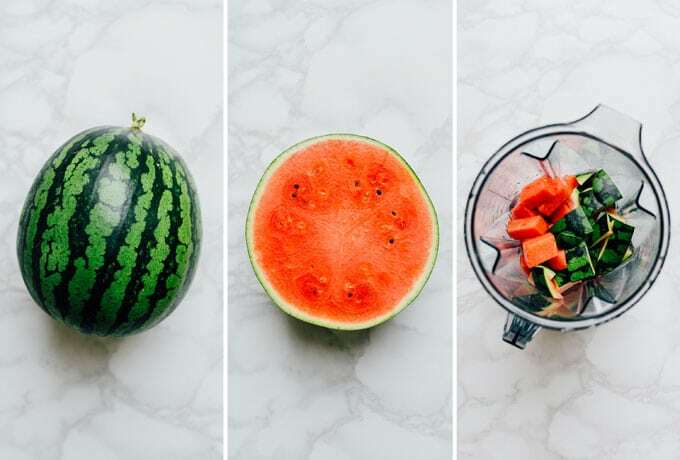 And while you’re reducing food waste, saving money, and utilizing every ounce of sunshine and growing power that went into that watermelon, the rind also contains a number of nutrients plus loads of fiber not found in the flesh of the watermelon fruit. 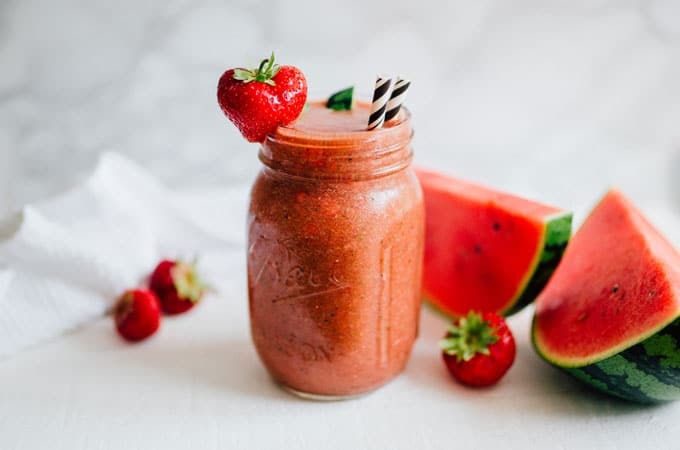 This recipe is as unique as it is delicious…Strawberry Watermelon Rind Smoothie! A waste free smoothie that’s hydrating, refreshing, and perfect for bringing along on your summer adventures. Blitz all ingredients in a blender until completely smooth. If you notice your blender isn’t breaking down the rind completely, just pour the finished smoothie through a wire mesh sieve to strain out the larger bits. 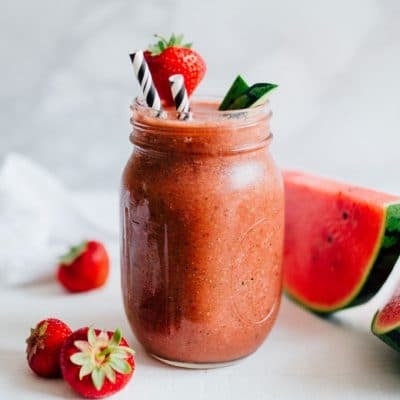 *Be sure at least one of the fruits is frozen (either the watermelon flesh or strawberries) to give this smoothie it’s refreshing slushiness! Thank you National Watermelon Promotion Board for sponsoring this post. Watermelon is the perfect portable food for enjoying wherever life takes you! 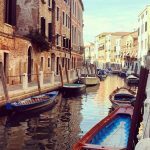 I was selected for this opportunity as a member of CLEVER and the content and opinions expressed here are all my own. 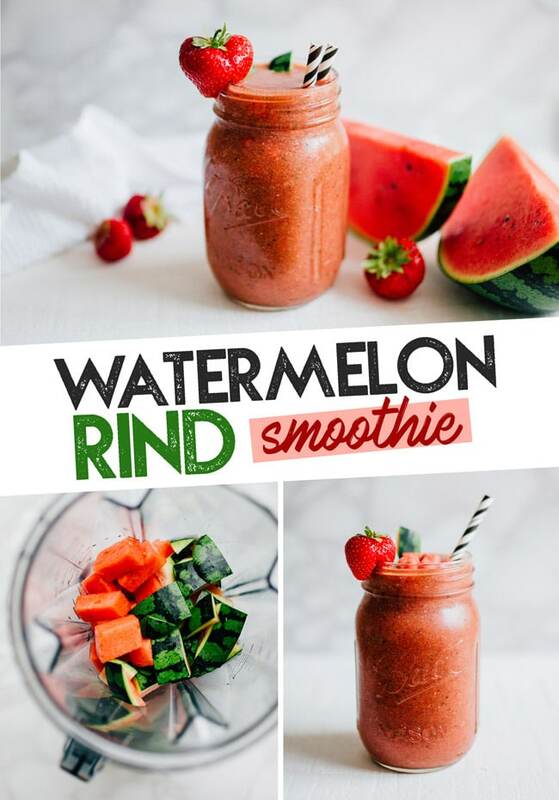 Thanks so much for dropping by and for making fun watermelon rind recipes like this smoothie possible! Rind is great. Just be sure to have a strong blender. 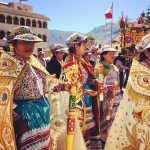 Great post.